Find here the latest collection of Congratulations pictures, SMS, wishes, e-greetings, quotes for you to download, print, share via email or social media. Congratulation is like an encouragement. 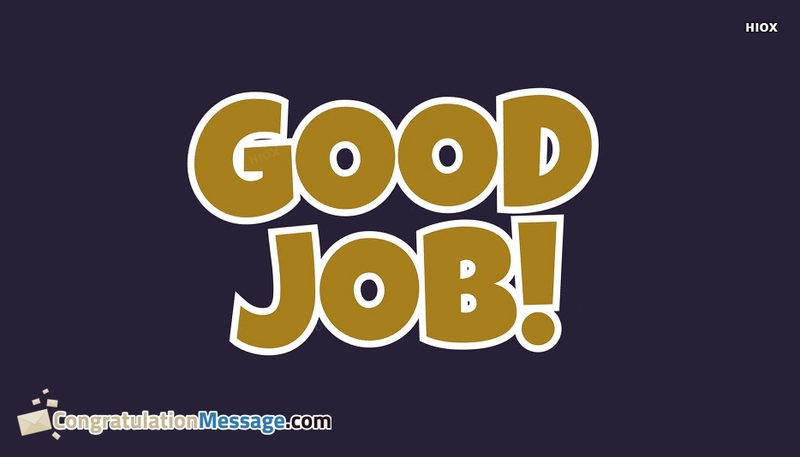 Congratulating people makes them feel that they have done a good task and what they have done is right. Send these congratulation pics and e-greetings to your friends or love and make them more happier. Everyone congratulates on a victory, but a congratulation from a dear friend or your love or your family is a special one. Here is the latest collection of congratulation messages, quotes and e-greetings for you to congratulate your dear love or friend and make them feel special. These congratulations pictures, sms, wishes and images are free to download, print or share.